Readers of SCP will know that we’re big Olly Murs fans. He’s been pumping out hit after hit for years now but it was his up-tempo Dance With Me that really made us fall in love with him. His last single Kiss Me was the lead single from the re-release of his album Never Been Better and we thought it was pretty amazing. You’d pinch yourself after finding out it was an Olly Murs track – it’s Maroon 5 style laid back vibe had you grooving in no time. Unfortunately Kiss Me didn’t have the chart success it deserved, only really making an impact in the UK where it landed just outside the Top 10. Stevie Knows is Olly’s new single where he returns to the upbeat pop style of Dance With Me and it is certainly a catchy track! A funky jazz vibe that’s lots of fun is the best way to describe the seventh single from his album. The video is pretty suave too with Olly being fitted for a suit before peforming…. in the dressing room!! Well at least he had a lot of leggy ladies to keep him company!! Most likely the last single from the album Stevie Knows is a good swan song for Never Been Better – even Taylor Swift has only released six singles from 1989! 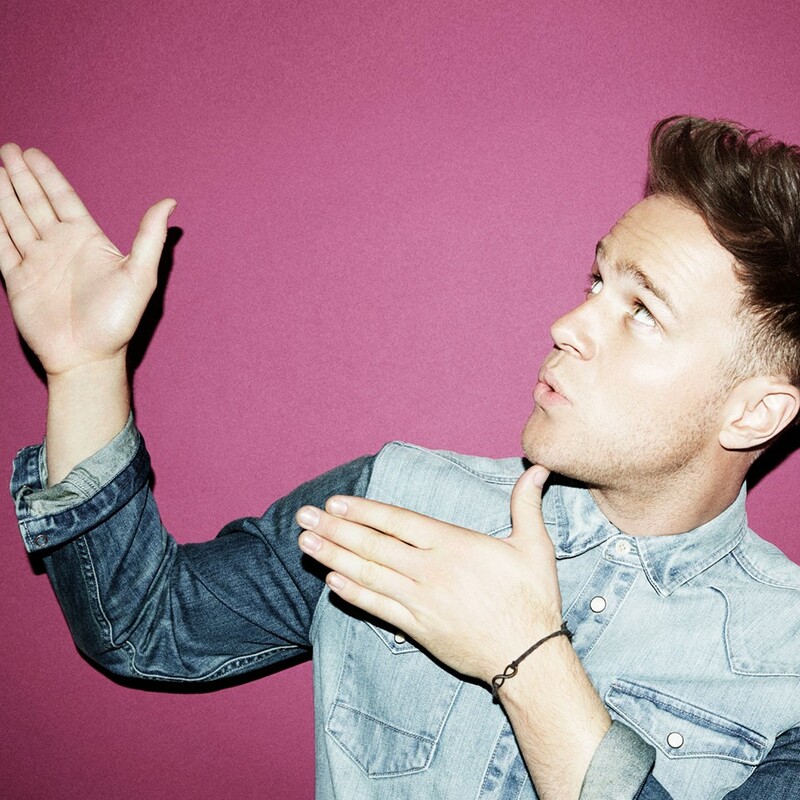 Check out the always charming Olly Murs in Stevie Knows here now..!